Baltimore drivers know what they want—an attractive vehicle with a great price and all the amenities you could ask for. 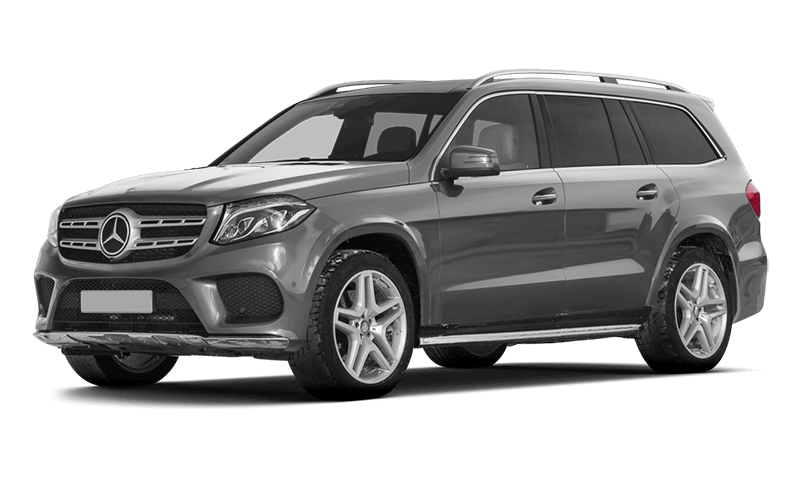 Because of this, most drivers find themselves looking at the 2017 Land Rover Range Rover vs the 2017 Mercedes-Benz GLS. 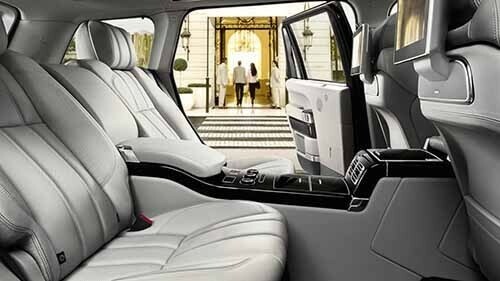 Although both are considered luxury vehicles, only the Land Rover delivers the look and features you truly want. When driving a luxury vehicle around Arnold, you want to be sure you are standing out from other vehicles on the road. 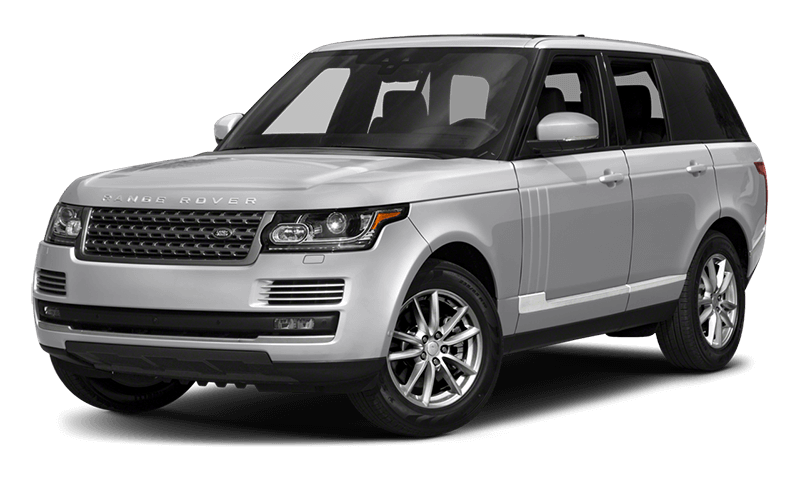 Both the Land Rover and Mercedes-Benz models have a unique style that generates attention, but the Land Rover Range Rover brings slightly more to the roadways that you’ll truly appreciate. Technology is always an important factor when choosing a new vehicle, and all of today’s vehicles seemed to be equipped with the tech features that you’ll appreciate. 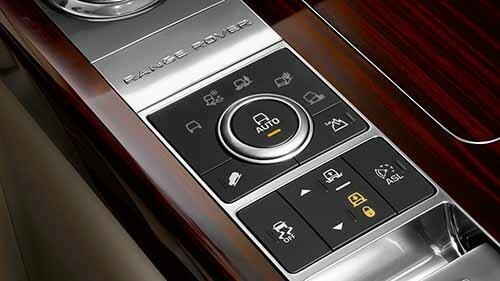 However, the Land Rover Range Rover stands out because it comes with the Land Rover InControl® technology, and it’s much more enhance than the tech the Mercedes-Benz GLS has to offer. When deciding between the 2017 Land Rover Range Rover vs the 2017 Mercedes-Benz GLS, it’s important to compare the features you look forward to most. 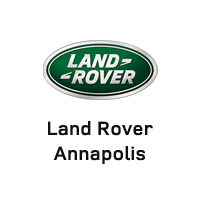 The Land Rover Range Rover has more style and technology than the competition, and Land Rover Annapolis has a nice selection of vehicles to choose from. Visit our dealership at 101 Ferguson Road in Annapolis, MD, or contact us at (410) 904-3108 to learn more about our vehicle specials.